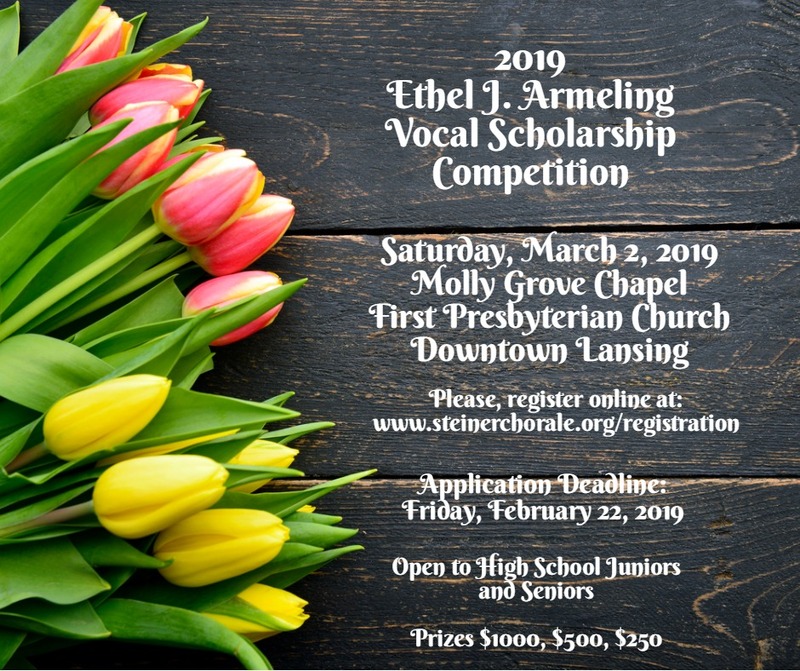 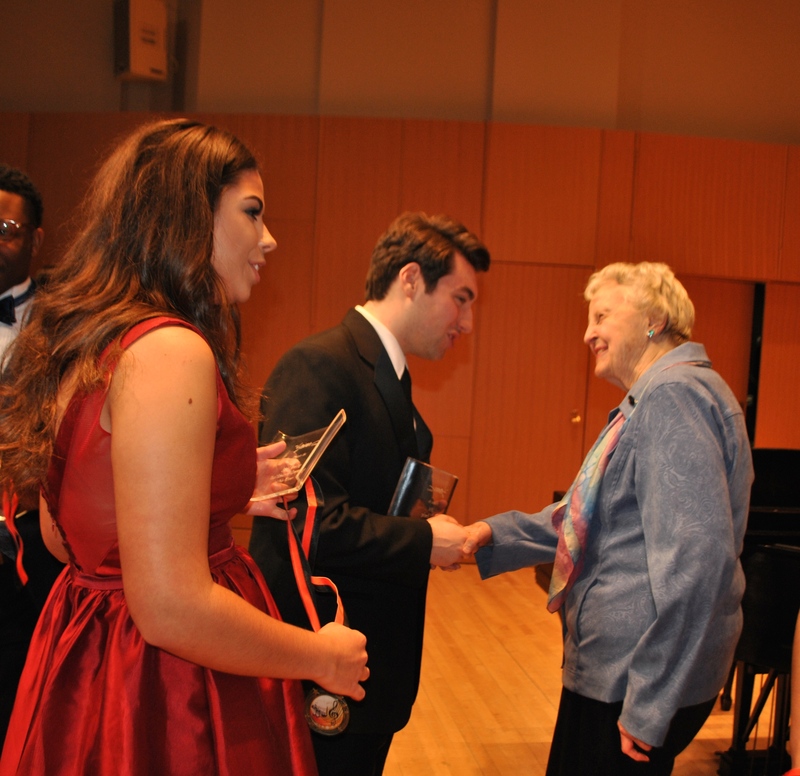 Registration is now open for Juniors and Seniors in High School for the Ethel J. Armeling Vocal Scholarship Competition. 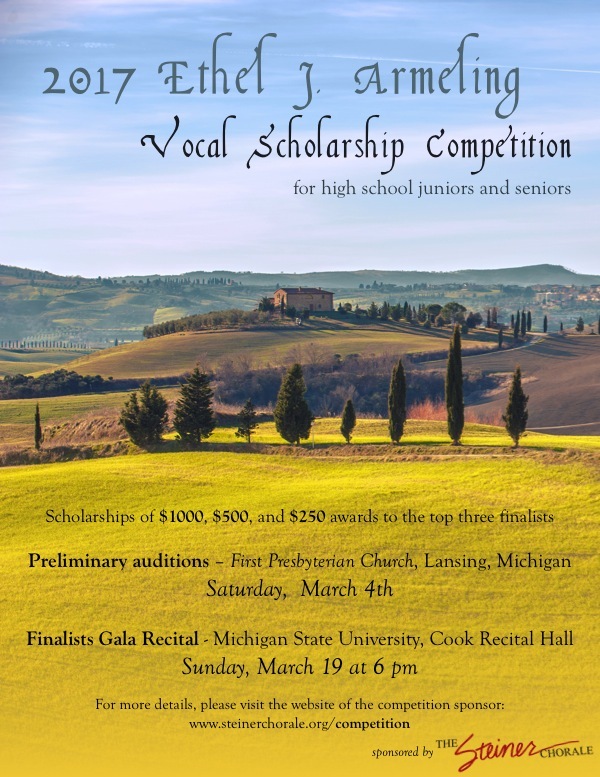 Competitors are for those students who live in the state of Michigan. 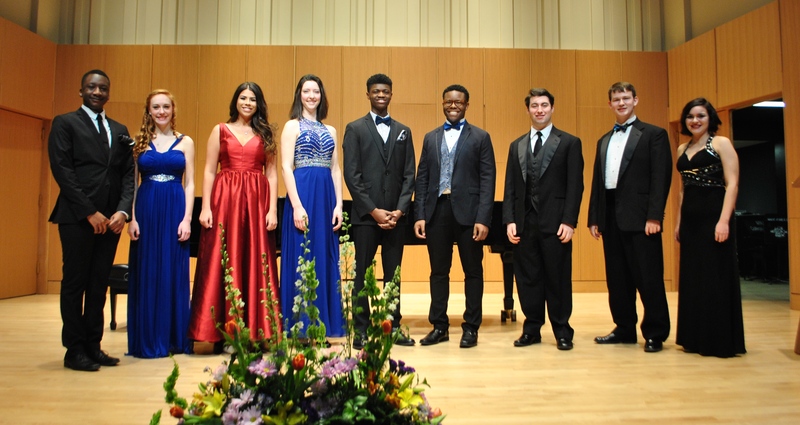 An online application can be filled out here.